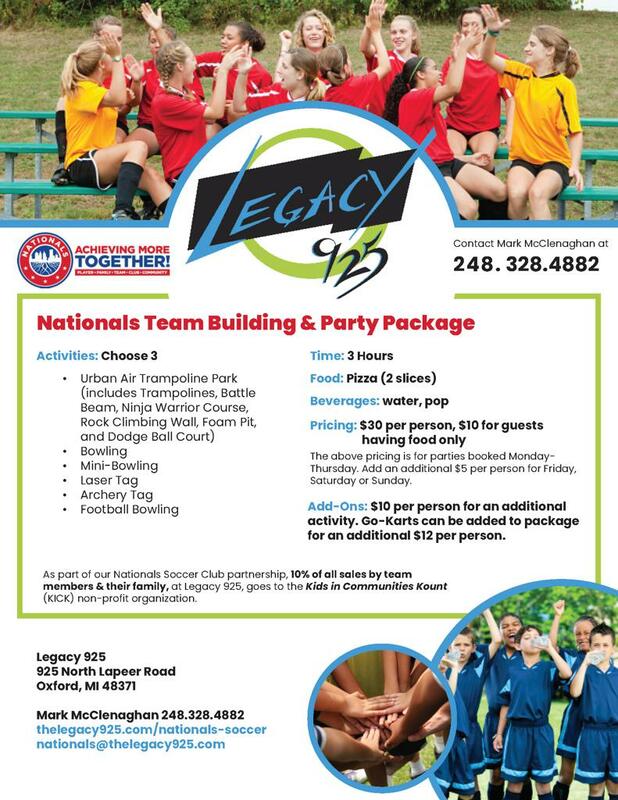 Legacy 925 - Our Nationals "Home"
for Team-Building, Victory Celebrations, Year-End Parties, and More! Legacy 925 - Nationals Fun Times Ahead! Plan Your Party at Legacy 925!